The roadmap highlighted affordable housing for young people as a priority. This need has hardly been addressed. 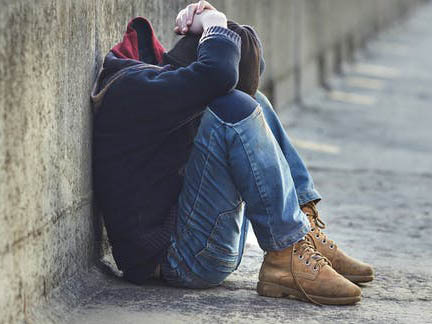 Young people make up a significant proportion of the homeless population, but they are only 2.9 percent of tenants in social housing.